Salem Porter is a beer that packs a punch. Not only is this Classic award-winning, it’s a treat for the taste buds. With a combination of fruits, nuts and liquorice flavour characteristics to create a treacly effect, it’s a strong, dark thoroughbred of a beer. 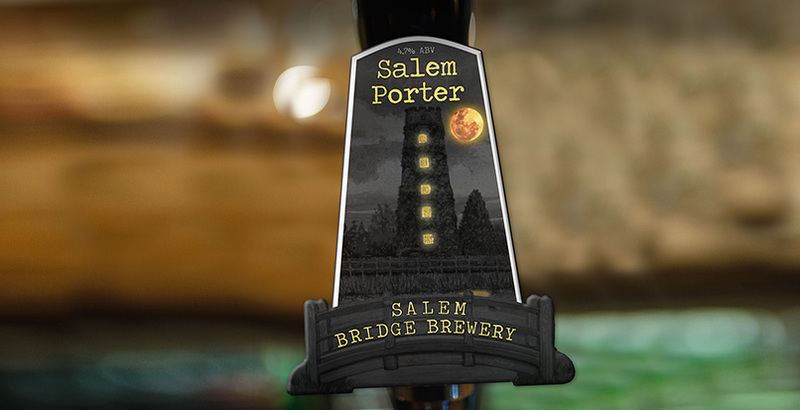 The name itself was derived from a combination of the Salem Bridge Brewery and inspired by the infamous Salem witches of the USA. With its ingredients and heritage, Salem Porter is the perfect representation of a Classic real ale – so canter down to your nearest pub and try one for yourself.